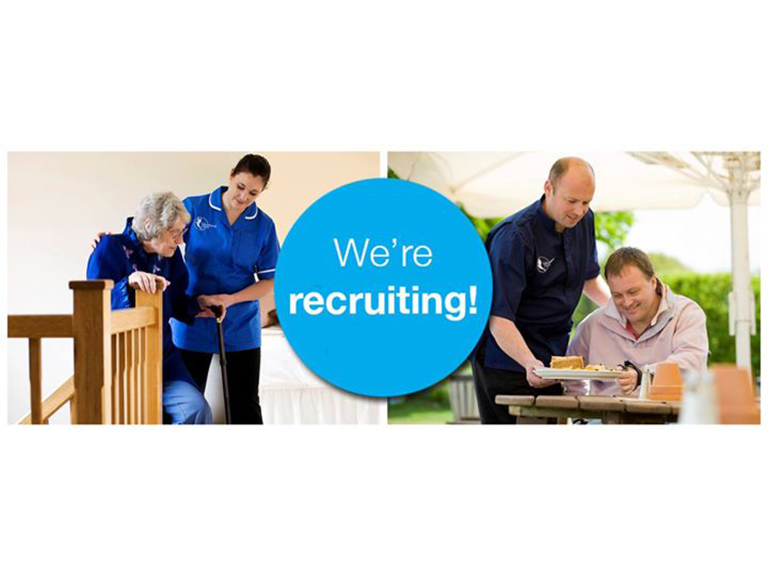 Bluebird Care are always looking to recruit people who are passionate about great care to join their team. As the caring industry has a high turnover of staff, job vacancies and volunteer work is always available. Applications are deeply encouraged from men and women of all ages, from different ethnic groups and with different religious beliefs. Visit their website for more in depth job descriptions and role requirements. Being a part of their team is an immensely rewarding job. It demands commitment, professionalism and a passion for caring. Working with some of the most vulnerable members of society can give you enormous satisfaction and offers you an opportunity to make a real difference to someone’s life. They believe that care matters and are committed to providing the highest quality homecare in Taunton Deane so that customers can remain in their own homes. If you share their commitment to providing the best possible home care services, apply now on their website.